According to Wikipedia "Audience Response System"
One of the Industry that benefits from ARS are Market Research, it is one of the essential component of business strategy. Watch the video below. 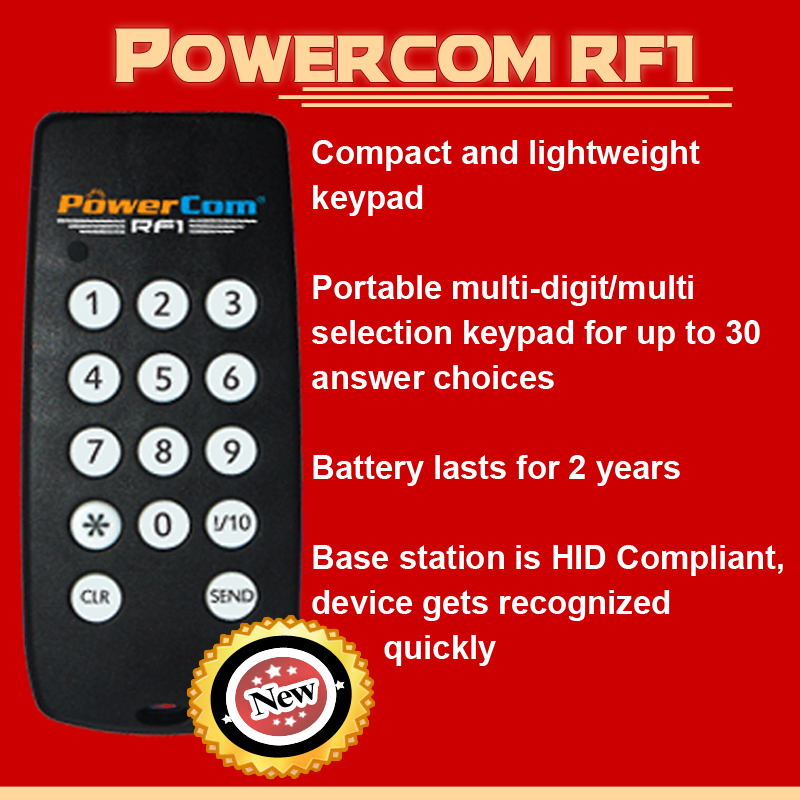 Quick and Reliable – Powercom’s patented FHSS RF technology assures every user that no data or vote will get lost. There will be no data collision and maintain 200 votes per second. Many questions can be finished within minutes and the results will be viewed instantly. Efficiency of the software with real time feedback and data review by the client -For one session of a focus group market research, it is common to have about 100 questions to ask however if paper will be utilized it will take much longer thereby becoming much less efficient. By using wireless voting systems all 100 questions can be done within 30 minutes. Flexibility of the software – Users can assign line chart colors, time scale and thickness on the Moment to Moment software. They can also exclude a specific keypad or choose a particular one to form a separate line chart. Displaying the participant’s photos associated with their voting information is another option and using one of the voting results as another questionnaire to form line chats above an overlay of a video which can be seen by the management in the viewing room. Second by Second emotional response – The second by second feedback on any product presentation can become a crucial element on your next decision on ways of improving your product line. Website data hosting – Powercom can provide web hosting to an organization’s event video and report web hosting services. They will be given a secure log in on the event hosting website to see all video recording as well as the reports. Generate reports swiftly – You can instantly generate several types of reports with Powercom at any point of the session or focus group for analysis with the option to break the participants into subgroups basing it on a specific criteria.